Posted May 4, 2018	 Blog post I wrote for BillTrack50 on a new Virginia law giving full practice authority for nurse practitioners. For it? Against it? Let us know. Posted Mar 31, 2018	 Si, se puede! One of MOB Advocacy's Michael O'Brien's first advocacy experiences was showing a group of high school students from the Cesar Chavez Public Charter Schools for Public Policy (Washington, DC) the practical side of policy and advocacy. The students started a grassroots and direct lobbying campaign to establish a national Cesar Chavez memorial. We finished with a Hill Day, where the students got to lobby Members of Congress and staff. That was back in 2002. In true DC fashion, it only took 10 years. Posted Feb 25, 2018	 Michael O'Brien, Founder & Principal of MOB Advocacy, broadcasting live from the NGA winter meeting. Posted Mar 17, 2017	 Happy St. Patrick's Day from MOB Advocacy! Posted Feb 24, 2017	 It is NGA Weekend. We will be live tweeting. 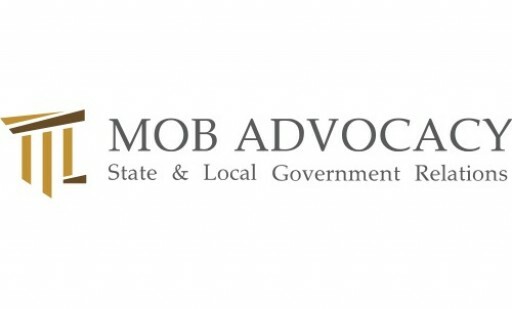 Follow us at @mob_advocacy. What questions do you have for the governors? 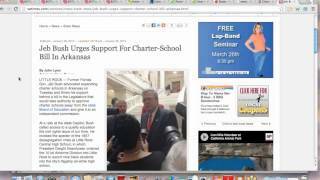 Posted Feb 24, 2017	 Lt. Govs are one of the most under-valued advocacy tools. 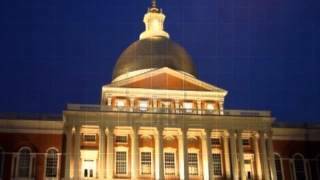 On a day that will be dedicated to governors (NGA starts today), take a look at Lt. Govs and what they do. Then figure out how to involved them in your advocacy strategy. Posted Feb 8, 2017	If you haven't yet, you can download the 2017 Session Date Calendar before it is too late. Uploaded Feb 7, 2017	 What is MOB Advocacy (w/ music)	What is MOB Advocacy (w/ music) A brief intoduction to MOB Advocacy. 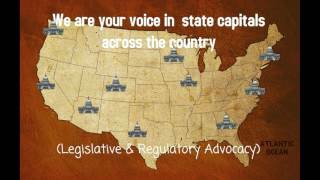 Uploaded Feb 7, 2017	 What Is MOB Advocacy	What Is MOB Advocacy A brief intoduction to MOB Advocacy. 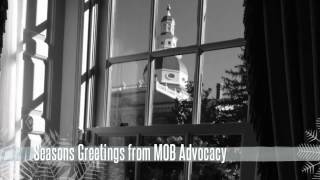 Uploaded Oct 22, 2013	 What Is MOB Advocacy? What Is MOB Advocacy? Created using http://studio.stupeflix.com/?yt=1.